With Halloween around the corner (not to mention the upcoming election, the thought of which makes me want to stress-eat a bunch of cookies like whoa), it’s time to get BAKING! We’ll use all the pumpkin. All the miniature candy bars. The future of America depends on us! Baked Cinnamon Sugared Pumpkin Doughnuts are a big YES. Owl Cakes! Need I say more? A loaf of Carrot Bread is always appreciated. How about some ooey gooey goodness? Apple Cinnamon Breakfast Rolls deliver the goods. What’s that? Did you say Pumpkin Ginger Cake with Salted Maple Glaze? YUP YUP YUP. While we’re on the pumpkin train, let’s keep riding. 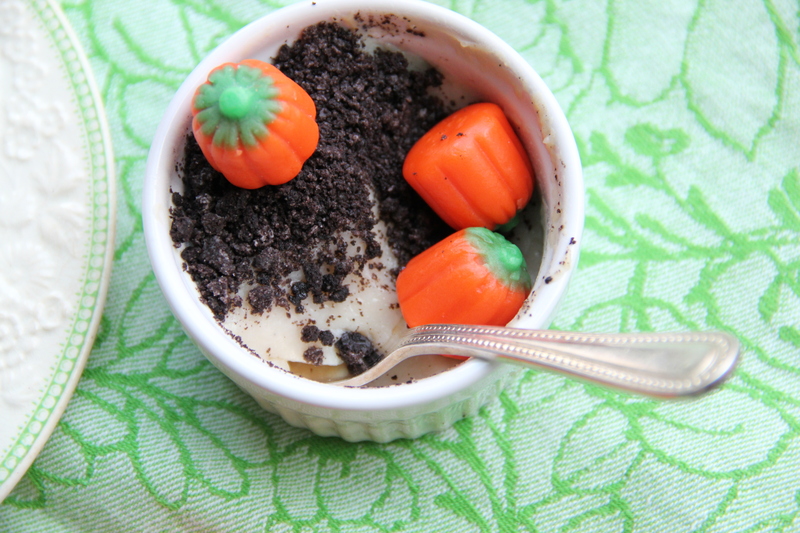 Pumpkin Mousse Anyone? ‘Tis the season, people. We need treats. Happy baking!